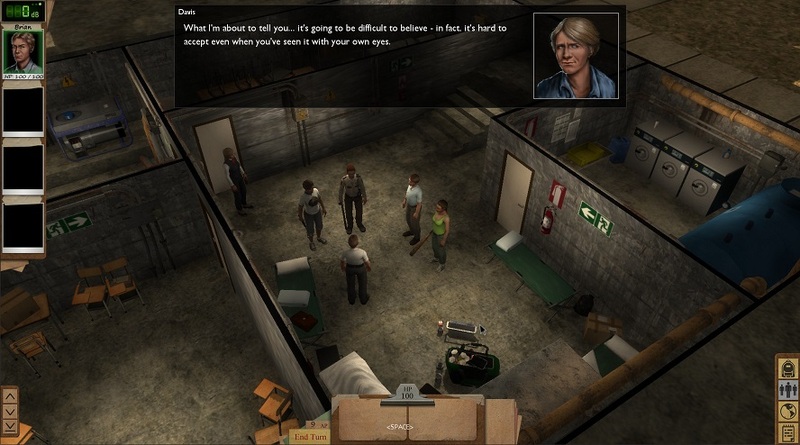 Dead State, one of Kickstarter’s most funded projects to date, has been unleashed onto the world via Steam. Given that the Steam release is considered Early Access, expect the game to be a work in progress, complete with bugs, crashes, and gameplay issue. That being said, if you want to see what kind of turn based RPG zombie game over $330,000 in donations from 10,000 backers can help produce, check it out. If, on the other hand, you’re not a fan of paying $24.99 to play a game just entering Beta, the developers at DoubleBear Productions say that they only plan on keeping Dead State in Early Access for 3 – 5 months. Look for us to have additional Dead State coverage in the coming weeks. Next articleWhat’s Wrong With Hive Jump?